BodyCompScale At Obesity Medicine 2019! This video tutorial shows how easily open the display of the BodyCompScale BCS and G6 to access internal hardware for a variety of purposes, including calibration, chip replacements, and firmware updating. 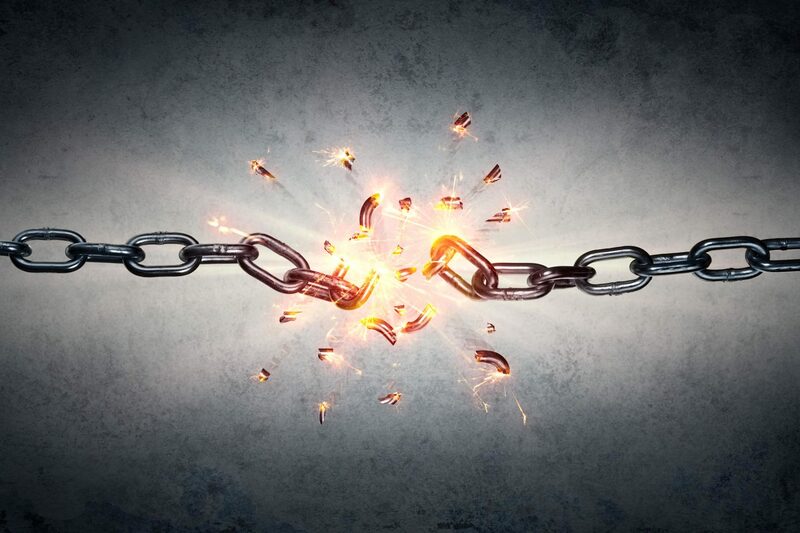 Are Pre-Test Restrictions and Requirements Giving You False Results? Most scales provide “conditional accuracy” dependent on following certain rules and restrictions prior to body composition testing. The BodyCompScale Elite Series (BCS Elite) is sold directly from Valhalla Scientific and can be shipped internationally. The BodyCompScale G6 is distributed exclusively through our partner Health o Meter Professional in the USA and Mexico. Valhalla Scientific has been developing precision measuring devices, including body composition scales, for over 40 years. In that time, we’ve mastered the science of advanced electronic measuring. We’ve brought all of our expertise to bear on the construction of the BodyCompScale. After years of development and testing, we’re confident each scale meets the highest standards for accuracy and user-friendliness. ©2018 Valhalla Scientific. 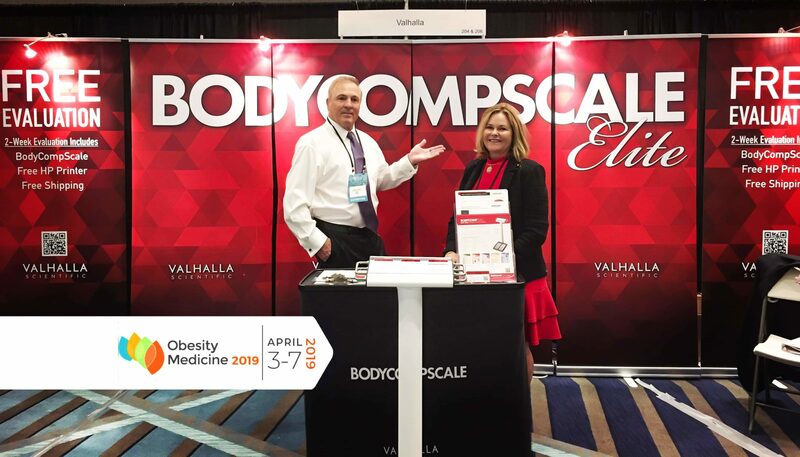 BodyCompScale® is a registered trademark of Valhalla Scientific.